We strive to provide care with warmth, compassion, and a personal touch. 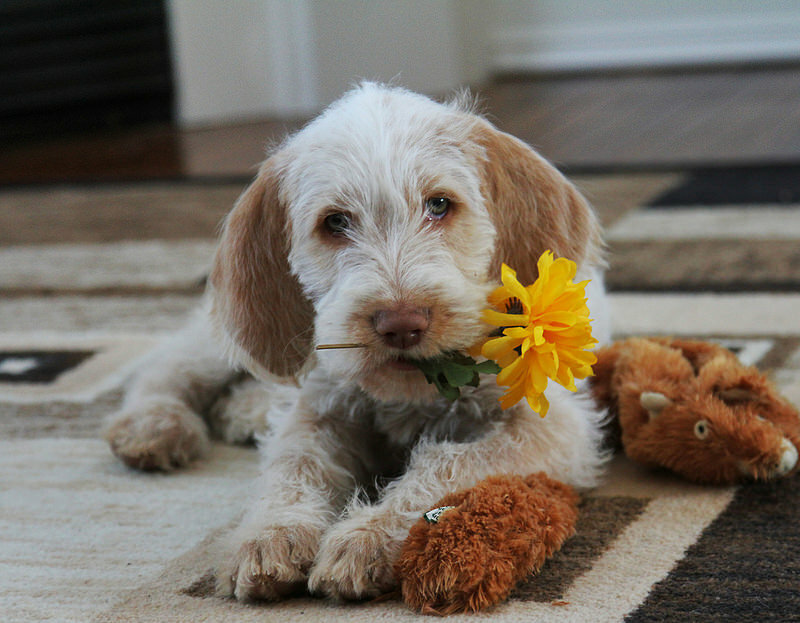 Your furry children are a part of our family. WillowGrove Pet Clinic was founded in 1987 and has been owned by Dr. Bishop and Dr. LoPiccolo since 2004. As the first clinic in Willowbrook, the WillowGrove Pet Clinic has been providing full-service small animal veterinary care for over 25 years. Every pet is different. That is why our doctors will create an individual vaccination plan for each pet, to ensure that your pet is protected against the viruses and illnesses that they are at risk for. At the annual wellness examination, we will work with you to create a wellness plan to keep your pet healthy, happy and active for as long as possible. If the focus of your visit is an illness or injury, we will thoroughly explain all diagnostics and treatments recommended. Pain control is always addressed and included in your pet's treatment plan. Our goal is to consistently provide exceptional state-of-the-art veterinary services that meet our patients' needs, and to maintain their optimal health status and highest quality of life. We strive to provide care with warmth, compassion, and a personal touch. We take great pride in staying abreast of new information and research through educating ourselves and our staff throughout the year. We are also proud to be an AAHA-accredited practice and believe this helps keep us on the leading edge of veterinary medicine. 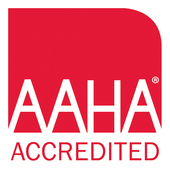 AAHA-accreditation helps us stay focused on continuous improvement to assure we can offer the quality and range of services you expect and deserve for your pet. Take a virtual tour of our clinic. Stop by soon and see for yourself!